Norwegian Cruise Line will create a new cruise base in Hong Kong under recent plans to enter the growing Asia cruise market. As part of its planned global deployment expansion programme, NCL will setup a cruise base in Hong Kong, from which its ship, Norwegian Star, will offer a range of sailings for both Asian and international cruise-goers. Hong Kong has emerged as a major cruise hub in recent years – leading many western cruise lines to setup shop in the city. 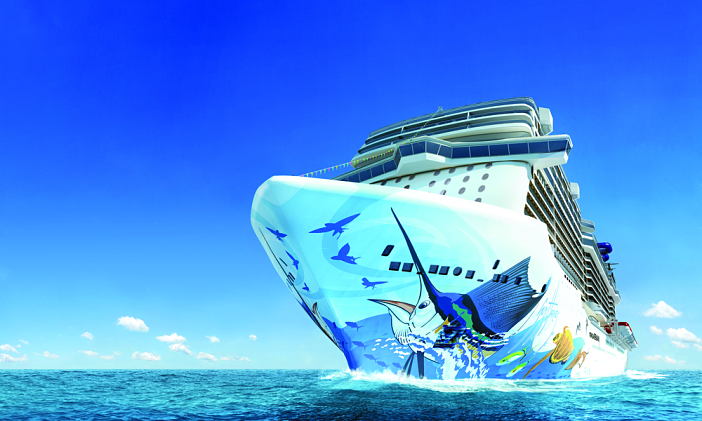 Currently, Norwegian Cruise Line has no cruise capacity in the Asian cruise market, but this looks set to change thanks to the line’s upcoming expansion. Before the 2016/17 season, NCL hope to scale up capacity at a number of global destinations, in order to offer passengers a greater choice when it comes to booking their cruise. Among the “senior people” hired to ensure NCL’s Asia expansion goes off without a hitch is Bill Harber, former vice president of market development at Carnival Asia. By investing in Harber, NCL hope his knowledge of the region and its unique cruise industry will help establish the line as the tour operator choose for both Asian and international travellers. Stuart added: “We will look at taking a ship to Asia for our regular distribution channels – Europe, North America, Australia. That is one opportunity and it is easier to do and quicker. To keep up to date with NCL’s Asia cruise expansion, be sure to check back with Cruise1st Australia for the latest news as its develops. Image sourced via Norwegian Cruise Line Media Center. Credit: Norwegian Cruise Line.